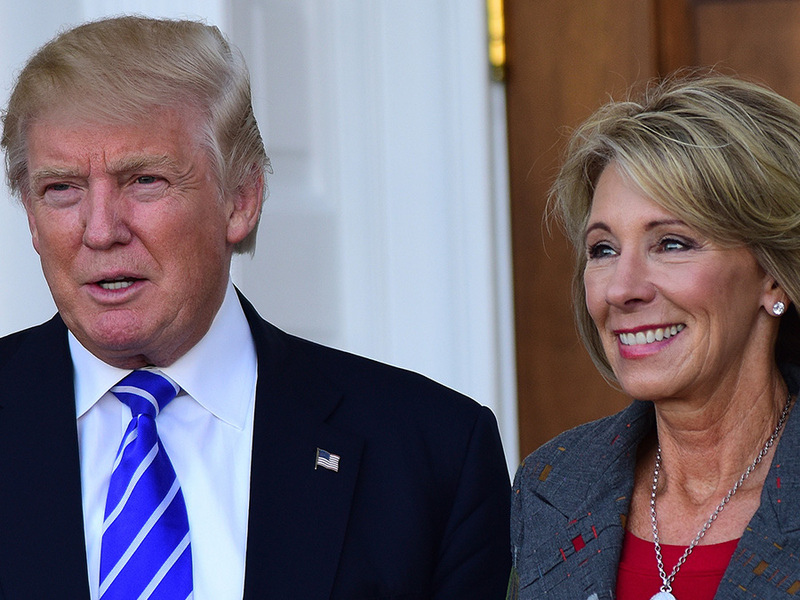 In a letter sent to the Chairman and Ranking Member of the Senate Health, Education, Labor, and Pensions (HELP) Committee, American Atheists joined with a coalition of more than 60 organizations to urge the committee to thoroughly question President-elect Donald Trump’s nominee for Secretary of Education about her support for vouchers. American Atheists has previously voiced concern about DeVos’ nomination to lead the Department of Education, specifically around the issue of school vouchers and their support of religious schools that would not be bound by federal non-discrimination laws and the constitutional concerns posed by the direct funding of religious education by taxpayer dollars. During the campaign, President-elect Trump proposed spending $20 billion in federal money and another $100 billion in state money on vouchers. These vouchers would allow some low income students and others to use tax dollars that would otherwise go to public schools to pay tuition at private institutions. Those private schools are overwhelmingly religious in nature and are typically not subject to the same educational standards as public schools, are allowed to discriminate in admissions decisions, and engage in religious instruction that would be unconstitutional in a public school.